All the way from Australia – Magno & Kayleigh are here in DA Dance Studio to share their passion for Samba with us! 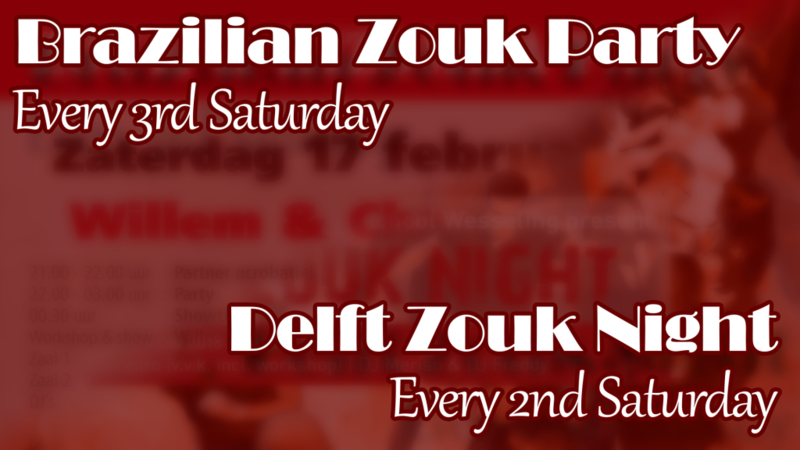 First 2 hours we will focus on Samba de Gafieira and last hour on Funkeado. 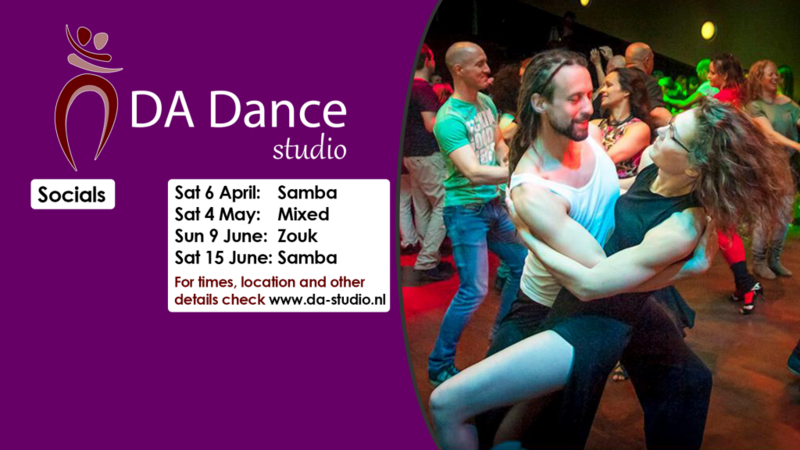 After the bootcamp we have our DA Samba Matinee – so that you can practice all the new moves! Magno Matias entered the World of Dance at the age of 12 in the year 2001. His mother, observing her sons innate gift for that art, encouraged him and endeavored so that Magno could reach his goal. Of course, Magno Matias identified with the SAMBA and, thus, his first steps in a TRADITIONAL SAMBA were transmitted to him by Professor SÉRGIO FELICIANO. 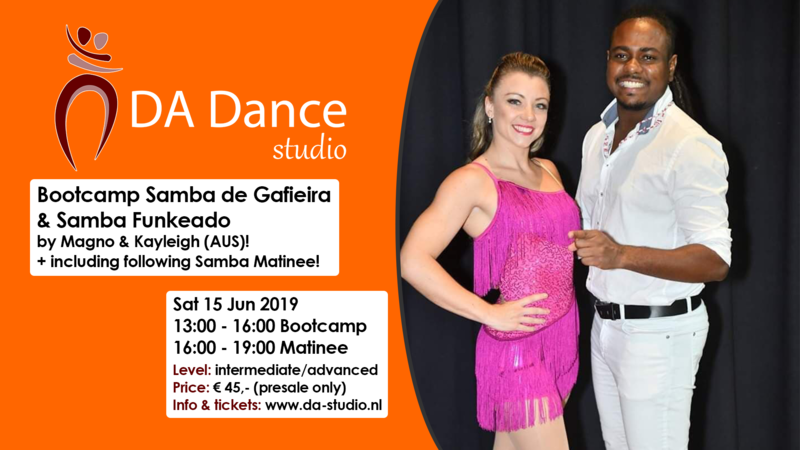 In 2007, always looking to learn and improve, he began his studies in SAMBA FUNKEADO, when he enrolled in the JIMMY DE OLIVEIRA Dance Academy. 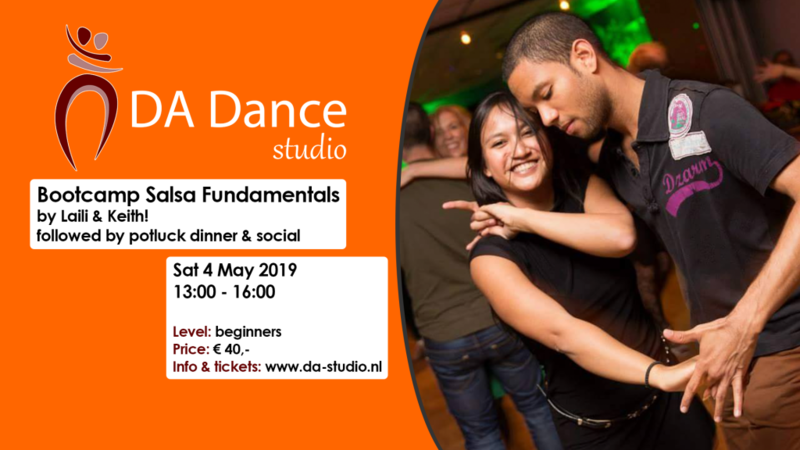 A few months after his admission, the Master perceiving his aptitude and performance, invited him to participate in the Dance Company Jimmy de Oliveira, an initial step in his career as a teacher and dancer. Kayleigh McMullen has been dancing since she was 3 years old, focusing on ballet, jazz, contemporary. She has completed classical exams of the Royal Academy of Dance receiving distinctions, as well as the theatrical and modern jazz exams through the C.S.T.D syllabus that have received honors. Kayleigh discovered the world of circus and performed aerial acrobatics and flying trapezes professionally in several Australian corporate and circus companies. Now she has a successful studio on the Sunshine Coast in Australia called ABSOLUTE AERIALS. It is at the beginning of its fifth year of operation, and now with the addition of the ABSOLUTE LATINA DANCE classes, brings great joy to the circus and Latin dance community. Kayleigh started Latin dance one and a half years ago and met Magno, who is now her life partner as well as dance partner. He actually taught her first class and has been the main influence on Kayleigh’s progress in dance.